A success story that’s 100 years in the making. An international team with over 28,000 employees. And a future that we can create together – Carl Kaefer couldn’t have imagined any of this in his wildest dreams. Today, we look back not just on a fascinating history, but also towards an exciting future full of innovation, ideas and engaged people. Because they are the ones that make KAEFER into something special. At the beginning of the 20th century, the businessman Carl Kaefer, who was born in 1877, began to understand the excellent insulation characteristics of peat whilst working in peat processing. This led to the foundation of the company we have come to know as KAEFER in 1918 together with his partner Robert Berman. Kaefer’s idea: insulating the cooling areas in ships with peat. It was a simple entry into the commercial register of the city of Bremen in 1920 that gave the company its first official name: Ingenieurbüro Carl Kaefer & Co. In the middle of the 20s, KAEFER won its first major contracts with shipyards in Bremen. Innovative insulation technology contributes to KAEFER’s growing reputation as an expert for insulation. Despite the economic crisis and rising inflation, KAEFER manages to thrive by focussing on the insulation of ships and, for the first time, the cold stores of buildings. German industry is in the middle of a crisis. But the most difficult times still lie ahead for KAEFER. The two founders of the company decide that Robert Berman, a Jewish businessman, should leave to avoid losing contracts as a result of the national socialists taking power. He takes on the role of a consultant until 1938 and leaves KAEFER just before the start of the war. Health problems mean that Carl Kaefer needs to look for a successor. To be able to fulfil orders directly on site, ‘Carl Kaefer & Co.’ maintains workshops in German shipyards from 1940 onwards. And just as orders start to increase, Heinz Peter Koch becomes head of the company. Carl Kaefer dies in 1944 and doesn’t experience the destruction of the branches in Hamburg and Bremerhaven. At the end of the war, the Allies prohibit shipbuilding and KAEFER concentrates on industrial and cold store insulation. 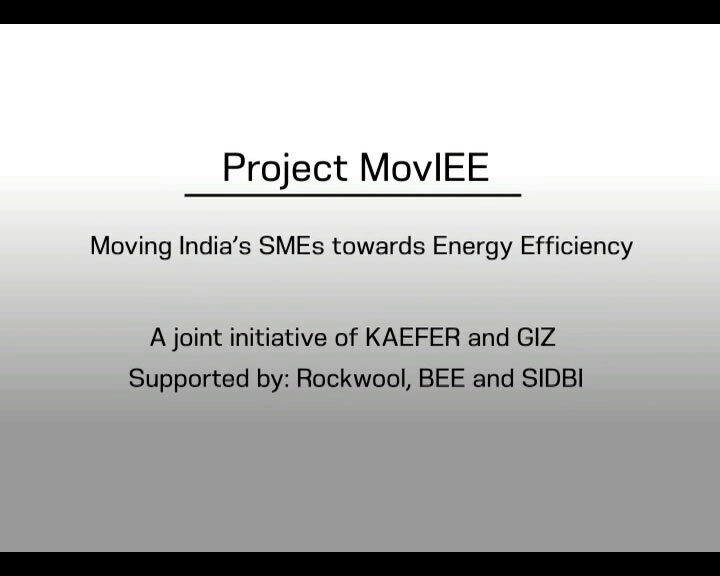 The effects of the boom can be felt everywhere and KAEFER manages not just to land its first contract in the oil industry but also to register several patents for insulation systems on cooling ships. That makes KAEFER the first point of call when it comes to seawater-resistant insulation solutions. At the same time, KAEFER specialises in cladding work as well as metal cladding for pipe insulation – an important step towards the future! KAEFER grows. An increased dedication to industry and building construction as well as an expansion of activity in acoustics and industrial sound insulation requires many qualified employees. Services now offered include heat, cold, sound and fire protection for refineries, chemical processing plants, power stations, industrial and residential construction, breweries, dairy plants and food and fish processing facilities. The 70s see the rapid expansion of nuclear power plants. KAEFER develops all-metal cassettes that can be decontaminated especially for these new facilities. Oil production also increases during this time. In Norway, KAEFER receives the first contract to equip a drilling rig in the Ekofisk oil field. What do Arzew in Algeria, Kårstø in Norway, Arun on Sumatra, Moso in Burundi and Burghausen und Munich in Germany have in common? They all profit from KAEFER know-how. From thermal insulation for refineries and acoustic insulation for underground trains to refitting a large-scale wind tunnel – KAEFER constantly develops and implements innovative solutions. For 65 years. This film is in English language. Constantly churning out large-scale projects. KAEFER develops well-established spray insulation for steam turbines in power plants further, receives a contract for a German research station in Antarctica and even goes into a wind tunnel. 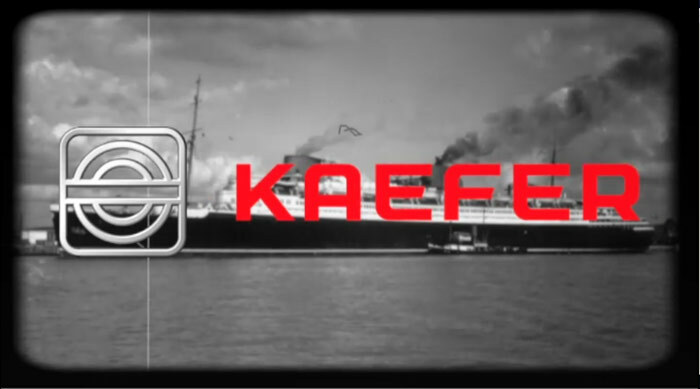 KAEFER is involved in exciting projects around the world: from the largest floating gas platform off the coast of Norway and work on Hamburg’s Elbe Tunnel and the “Queen Mary 2” cruise ship to new production divisions in Abu Dhabi and large-scale construction projects in Vietnam. Social engagement grows as well, with the foundation of the “KAEFER AIDS Relief Programme” in South Africa. To the future! 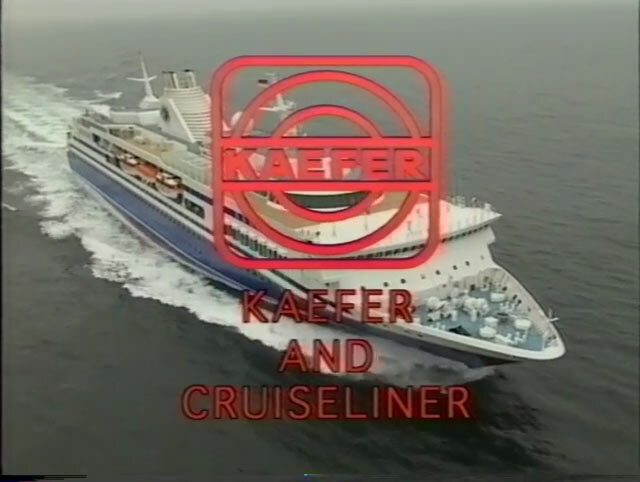 KAEFER doesn’t just look forwards, but also acts with foresight: the future will be safer, cleaner and more efficient. That’s why the KAEFER Foundation gGmbH was founded, to help in cases of natural disasters and emergencies that affect employees. Safety and efficiency remain at the top of the agenda as part of the international year for occupational safety and KAEFER’s Lean journey. New Code of Business Conduct for the KAEFER Group worldwide: Our an­niversary is the per­fect oc­ca­sion to take our Code of Busi­ness Con­duct into the next cen­tury by up­dat­ing it with con­tem­por­ary top­ics that have be­come in­creas­ingly rel­ev­ant to all of us.